← The new PGM Precision picatinny rail-mounted buttspike is ready!!!! 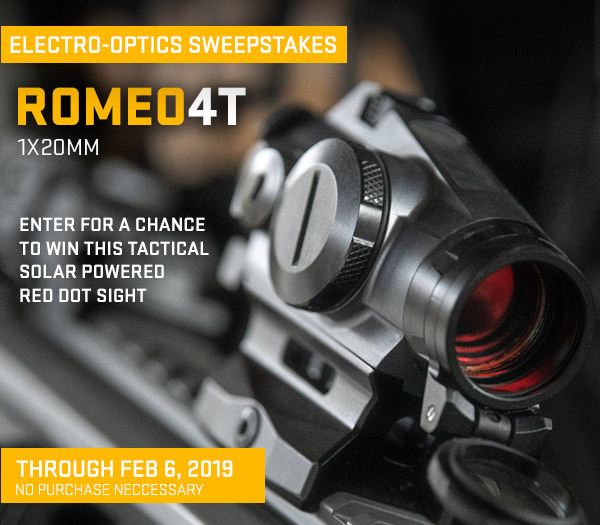 Enter for a Chance to Win the ROMEO4T Red Dot Sight. This entry was posted in Promotions and tagged ROMEO4T, SIG SAUER. Bookmark the permalink.